When I launched Techotv.com, I started it with daring aim to make this website, not just a mere blog, but a complete portal of technology. So far, our efforts has been well-effective, yet we feel that our connect with you, our readers, visitors, viewers, have not been very rewarding, hence we’ve finally decided to relate with you on every auspicious occasion in a way that should be more, atleast intimate. We’ve also started producing videos on hot tech news, tutorials, gadgets, reviews on our YouTube channel. We’re also on way to add more members to our team, so we’ve started hiring more authors and soon you’ll see our Techotv portal meeting all your tech appetite. This new year – 2013 is going to be very promising, rewarding for us as we venture deeper into our establishments and dig more values out of these. We wish you a very productive and celebrating year ahead as well. 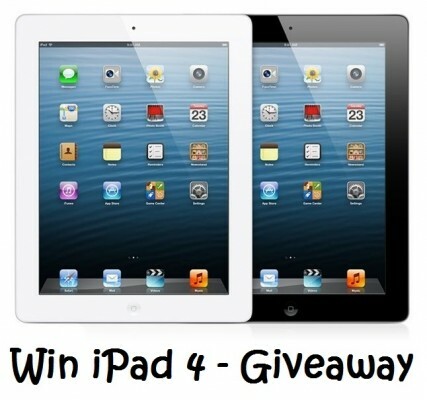 Hence, we’re starting a contest here so that you could claim your opportunity to win Apple iPad with Retina display, also called as iPad 4 (Deciding the gift was not easy, but we thought that since everyone these days wants a tablet, lets go ahead and delight our readers with remarkably the best tablet available in the market). Like and share this article on facebook, google, twitter. Within a week, we’ll post a video on YouTube with giveaway-code. If you’ve subscribed to our YouTube channel, you’ll get notification. We’ll also notify of our video on Facebook page. You’ve to subscribe to our newsletters and enter that giveaway-code on this page. You’ll then receive a mail from us with a link on your email address to confirm your subscription. Don’t forget to check your spam/junk folder for our mail. You’ve to click on that link. Once confirmed, you’ll be officially participant of the contest. The last date to enter this contest is 31st March, 2013. On 1st February, we’ll announce the winner. The winner will selected randomly. To increase your chances of winning, write on our Facebook page now – why you should win this contest. If your post is nice, we’ll add your name twice in the list of participants, hence increasing your chances of winning. If the number of participants is less than 100, the gift to the winner will be Samsung Galaxy Y mobile phone. If the number is between 100-500, the gift will be Apple iPad Mini. 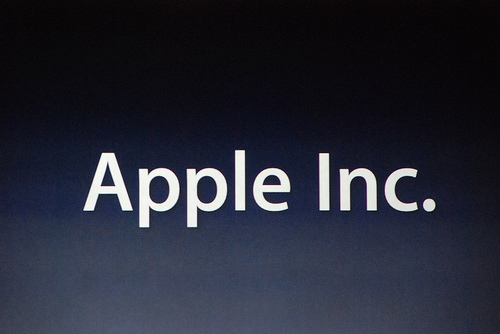 If the total number of participants is greater than 500, the gift will be Apple iPad 4 (Retina Display). There is only one gift to only one winner of this contest. We’ll also launch another contest if this contest is successful, so even if you don’t find yourself lucky, do subscribe to us so that you may be able to participate in exclusive subscriber contest (in which people’s talent will be the winning factor), which will be launched later. We reserve the right to cancel this contest or modify its rule at any time without prior notice..
Our decision in selection of winner will be final. The winner will be informed via email as well as on our website. This contest is limited to residents of India. (We’ll launch another contest soon for global participants). The winner will also be required to submit identification (govt. issued proof) details at the time of dispatch of the gift. The gift will be dispatched within 10 days of winner’s announcement. This contest is not sponsored by any third-party (Although, this status may change). 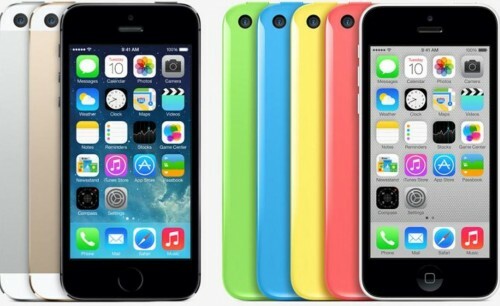 Is Apple Showing Signs of Losing Market Share ? this is my Favorited in my life . i wish to by this apple product by contestant ..